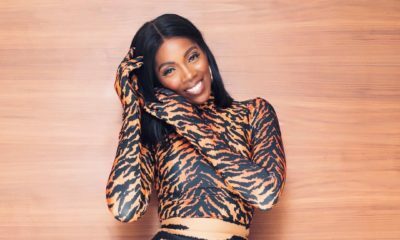 On Saturday 26th March 2016, while performing at Gidi Fest 2016, Tiwa Savage thanked her fans for the love she has been getting despite her hiatus from the music industry. 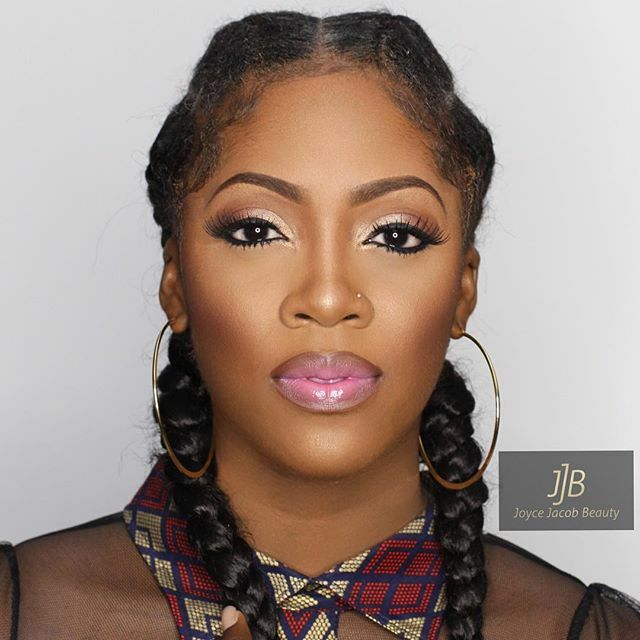 Tiwa recently released the deluxe version of her sophomore album “Romance, Expression and Dance – R.E.D“. 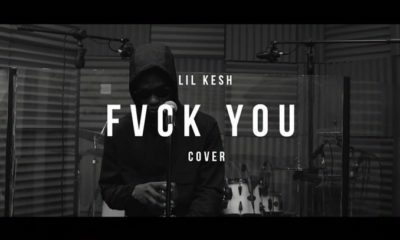 The album has delivered hit singles including “Standing Ovation” featuring Olamide. Check out her full look from #GidiFest2016 – Makeup by Joyce Jacob and Outfit by April by Kunbi. 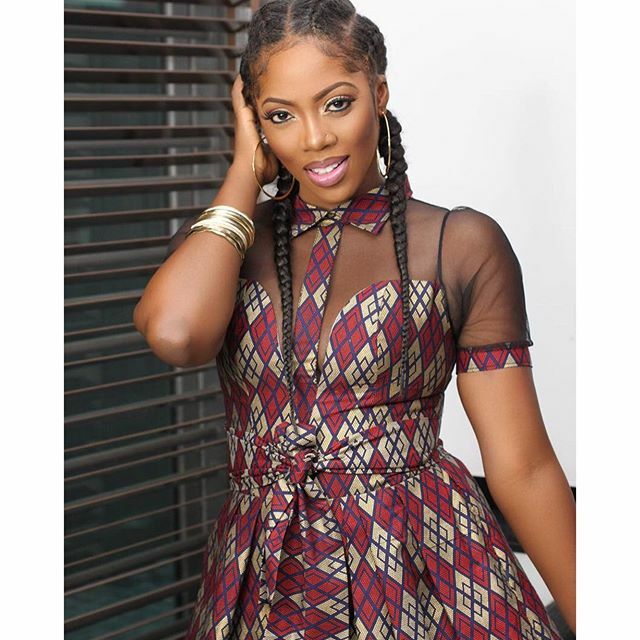 Tiwa Savage,hmmmm…….let me waka pass on this one. Good idea.just waka pass sharply! 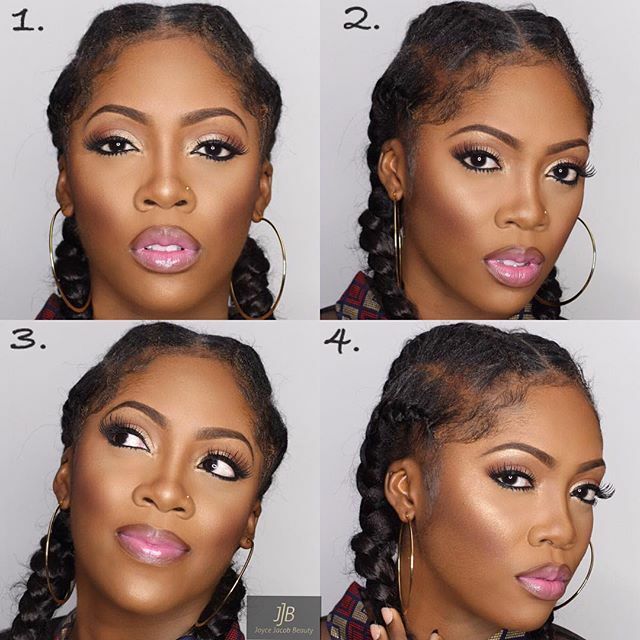 Tiwa has a cute head shape, conrows always looks good on her. No matter how much Kim k is hated, she still has a way of influencing people. See how many have started rocking the big cornrows after. Both whites and blacks ( who have pledged allegiance to Brazilian weaves). Love the hair on her! Let go back to being proud of the styles we started and not let foreigners steal it. N0thing worth having comes easy madam. Next! sorry. i didn’t change my name. it is not faith brown. the girl who was using the computer was. the orange symbol next to it is me but the white above it is her.